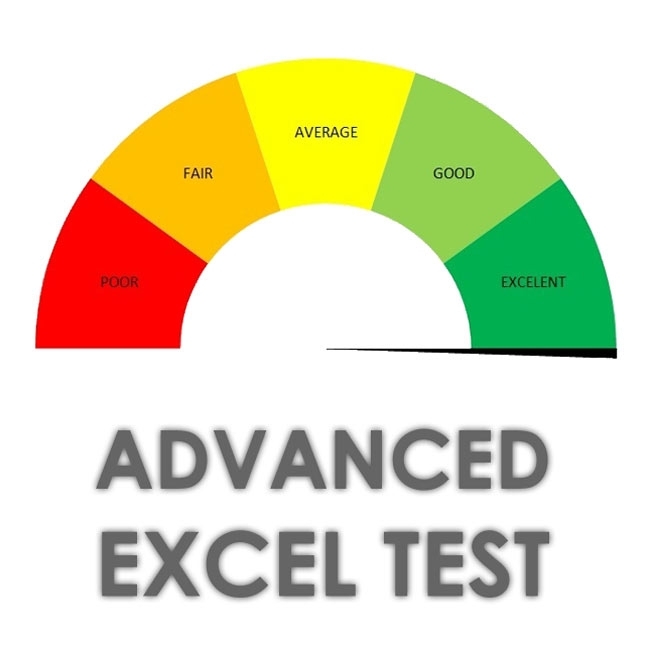 Hi Jacek, thanks for taking the time to create this Excel test. Are you able to share solutions? I am struggling with a couple of questions.